Want to keep bugs and moisture away - all with a fresh, earthy smell? 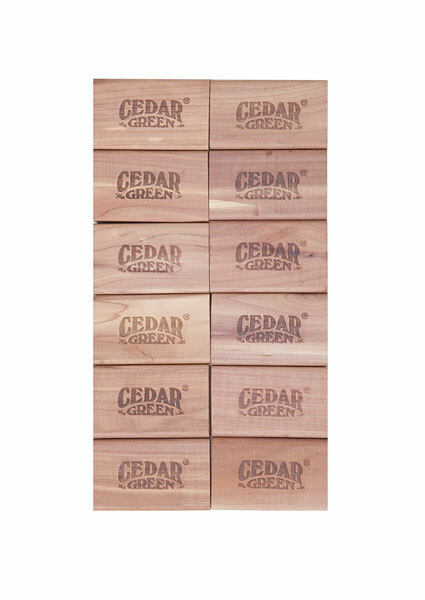 These hearty little blocks deliver powerful cedar goodness and are especially good for small spaces, like inside shoes or storage boxes. Includes 12 blocks. 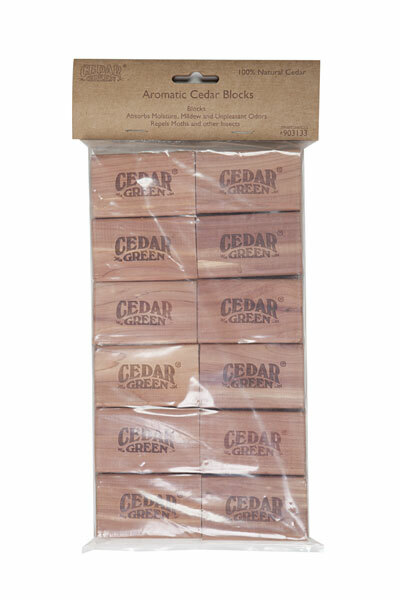 Blocks measure 2.5"H x 1.5"W.